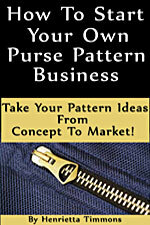 Perfect Pouches - Retail $10.00 [LGD113] : Wholesale Purse Patterns, Purse Patterns at wholesale prices for quilting shops, craft stores, and fabric shops. 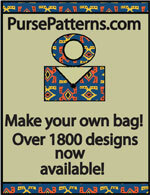 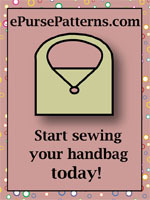 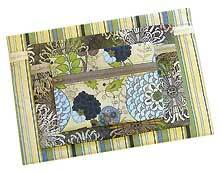 This pattern for Perfect Pouches is great for sewing supplies, travel, a makeup case for your purse, etc. 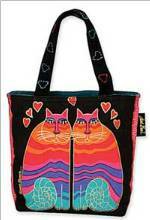 There are instructions for 3 sizes included and there is a "sew easy" zipper technique.